Esco is continuously improving its products and services to better PROtect your precious samples. For this reason, we would like to announce the Esco PROtect System. Esco PROtect is a truly wireless redundant monitoring system. Operating 24/7, it will send real time local and remote alarms notifications. Esco will help you to PROtect your sample, save your costs and comply with regulatory requirements in your lab! Temperature for refrigerators, freezers, cold chambers, cryogenic tanks and -80 freezers. Temperature and CO2 for ovens/incubators. Temperature and humidity for climatic chamber, ambient area. Compared to Wi-Fi systems, radio frequency has more longer battery life and longer transmission distance. Repeaters can be installed to extend the distance which cannot be easily done thru some Wi-Fi systems. The Esco PROtect System provides real time alarm management by providing visual/audible alarm and remote alarm notification via E-mail. The Esco PROtect Software enables to visualize recorders located on the installation map and manage your alarm. Remote visualization of data via easy to understand report or graphs are easily seen on the PC screen. 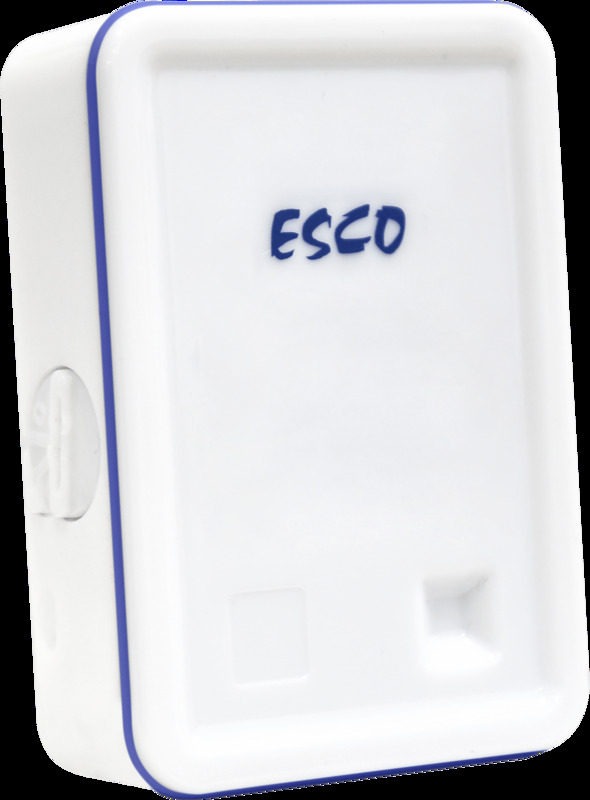 Esco PROtect system radio frequency range is 868 MHz / 902 MHz. This radio frequency range is used in most parts of the world: Europe, Asia, Australia, Middle East, Africa and North America. (Currently not applicable for South Korea and Japan region). You can contact your local Esco distributors for pricing and other details.